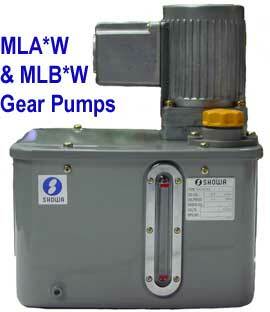 The Showa MLA*W & MLB*W gear pumps are used with Piston Distributors to distribute oil at a cyclic or intermittent rate. These units require an external timing device. 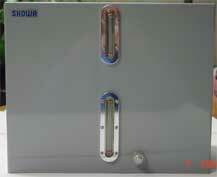 This unit allows you to inject lubricant at a frequency you desire. 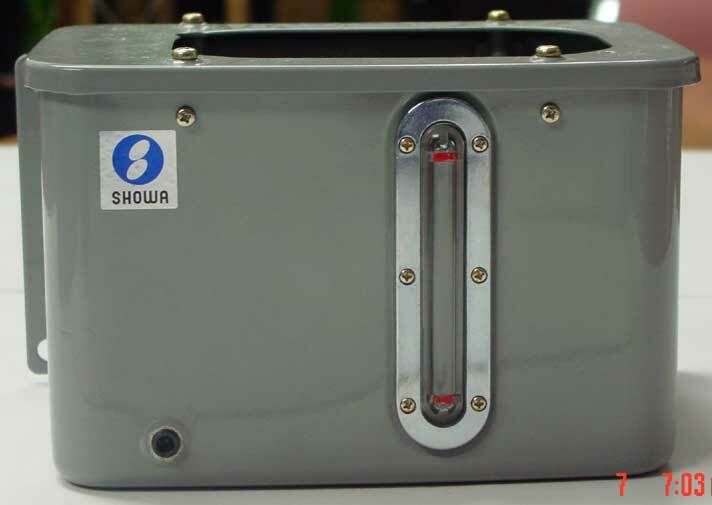 This type of pump also comes with a pressure relief mechanism. 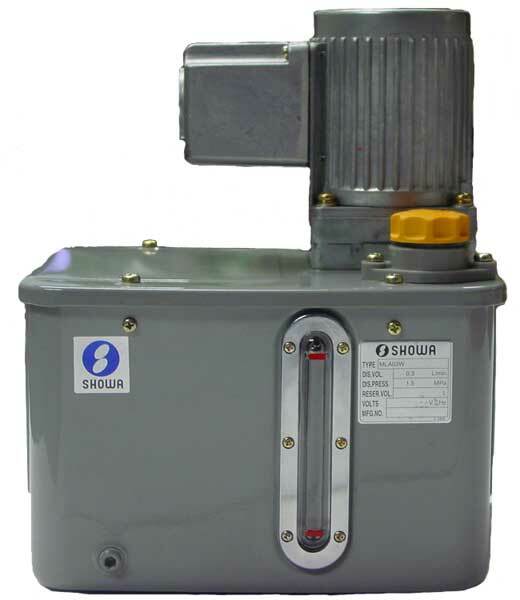 These pumps can be sold as a complete unit including (reservoir, pressure gauge, float switch, etc.) 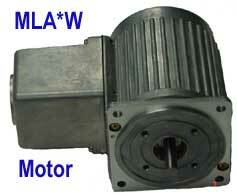 or as a pump & motor combination. 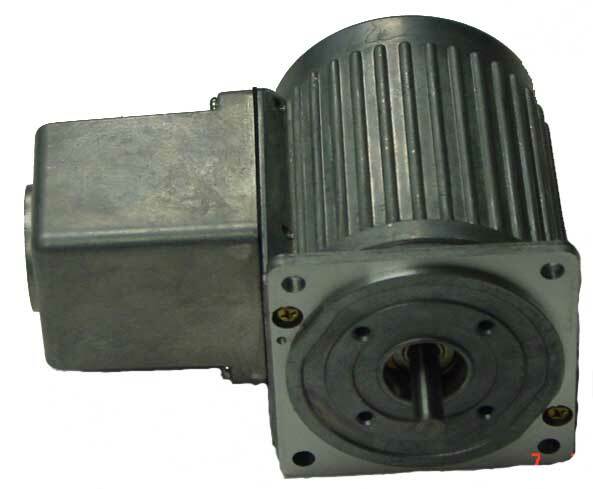 • Insulation type is "E" for all motors. 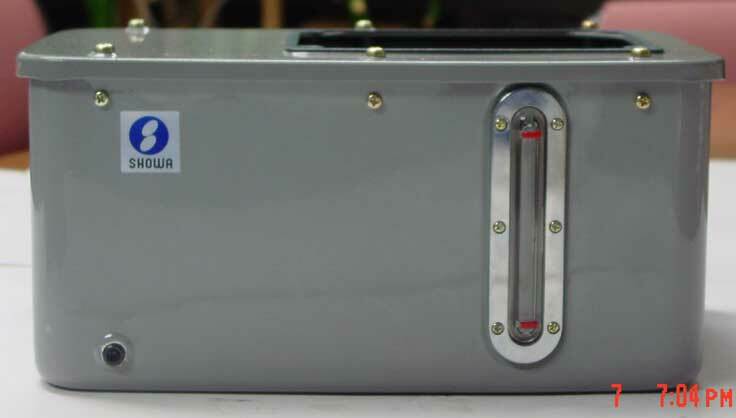 TY-4P is the standard reservoir, all others are optional.